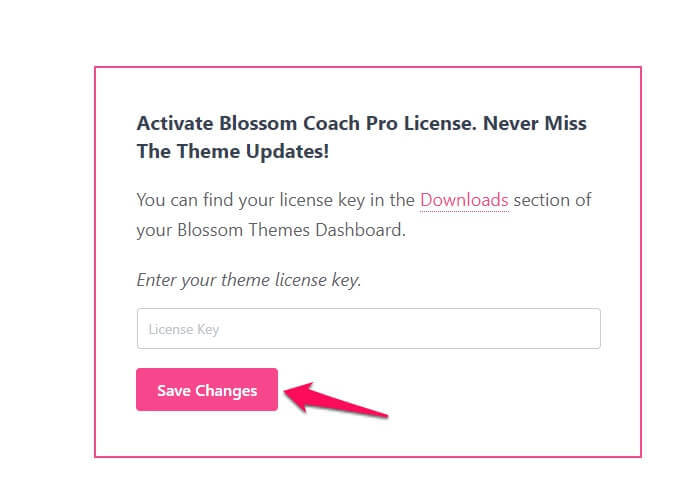 In order to active theme license of a premium theme, you need to install and activate premium theme first. 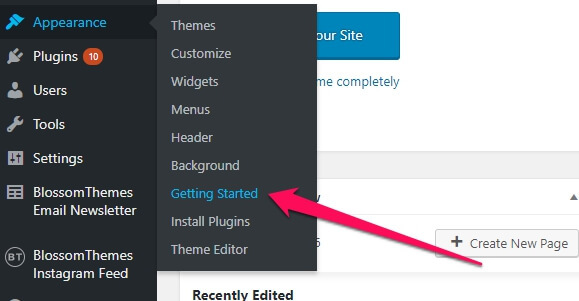 Refer to your theme documentation page for step-by-step guide on how to install and activate a premium theme. Here is an example. 3. 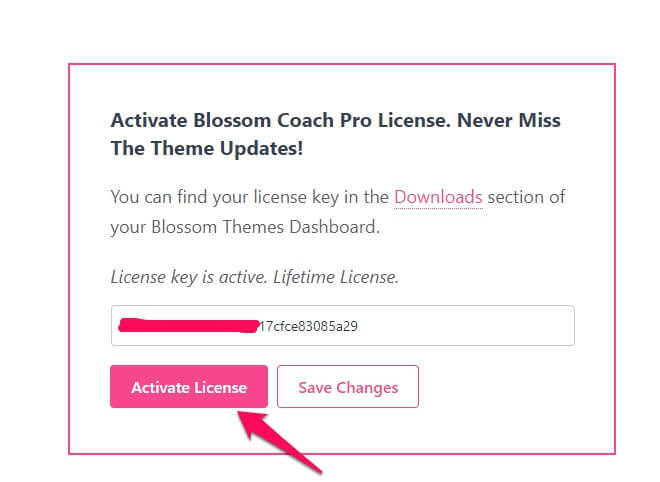 Click on Activate License and your theme license will be activated. If you face any issue with your license key activation, please contact our support team.